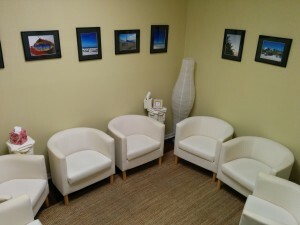 Home › Skin Picking Disorder Treatment Austin › Announcing New Therapy Group! I am starting a new therapy group in Austin, Texas that is just for people who struggle with picking, hair pulling, and chewing compulsions. So if you or someone you know struggles with trichotillomania, skin picking disorder, or another body focused repetitive behavior, please get more information at the link below. Please share this to get the word out before it starts in June! ‹ Do I need more than Weekly Counseling?